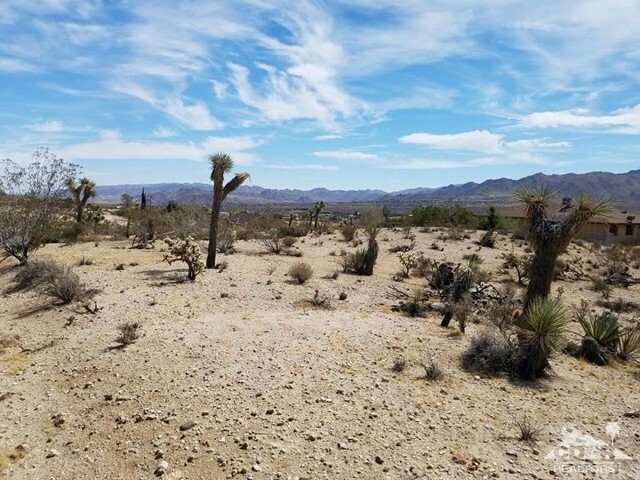 Gorgeous desert and mountain views! 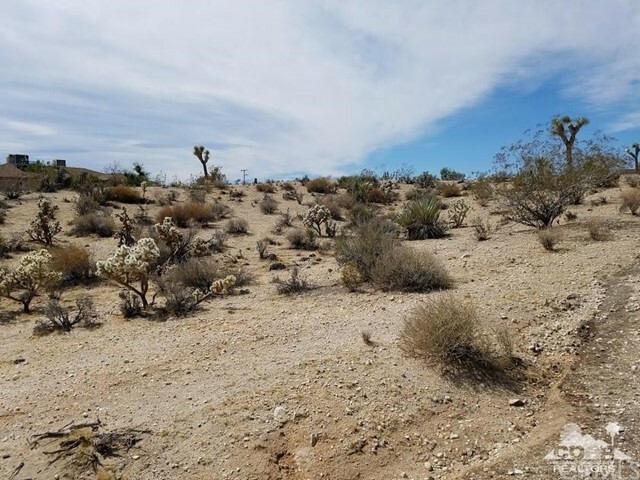 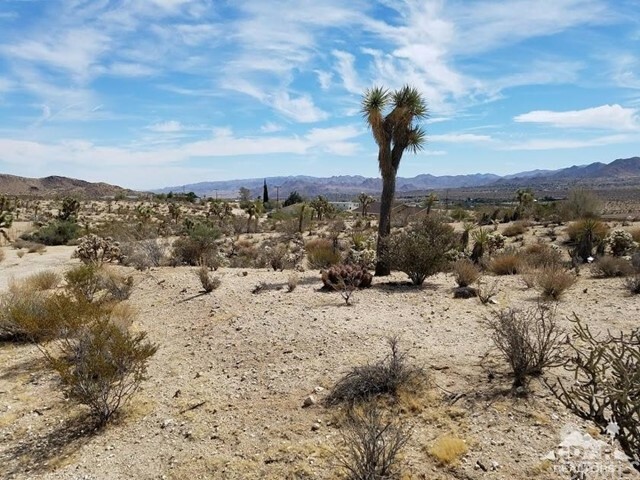 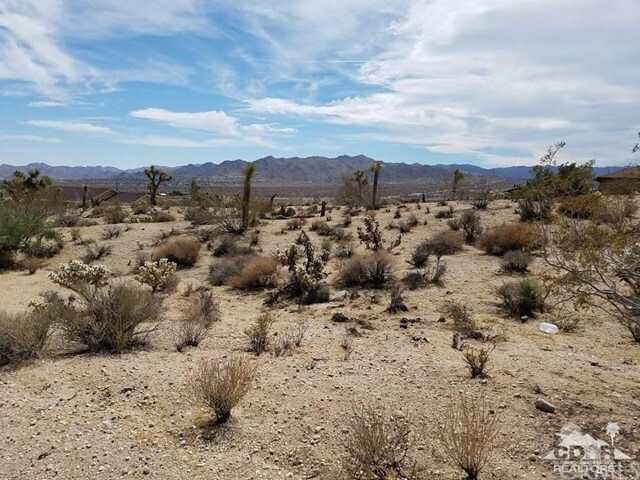 Great opportunity to own your own lot and build your dream home in a quiet area of Yucca Valley. 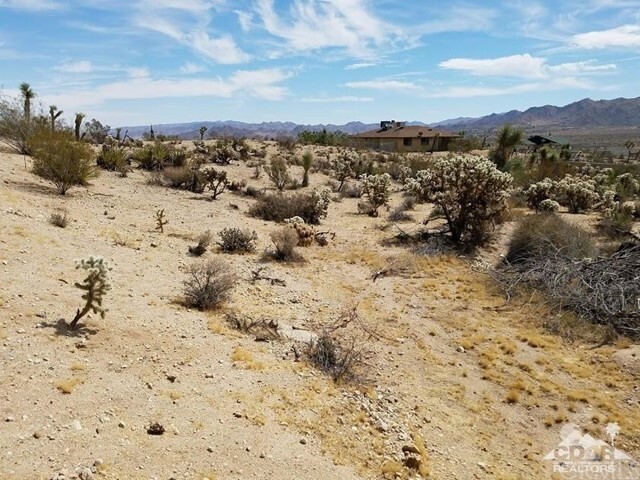 This lot is being sold with the adjacent lot at 5861 Linda Lee Drive (APN 0601-081-51). 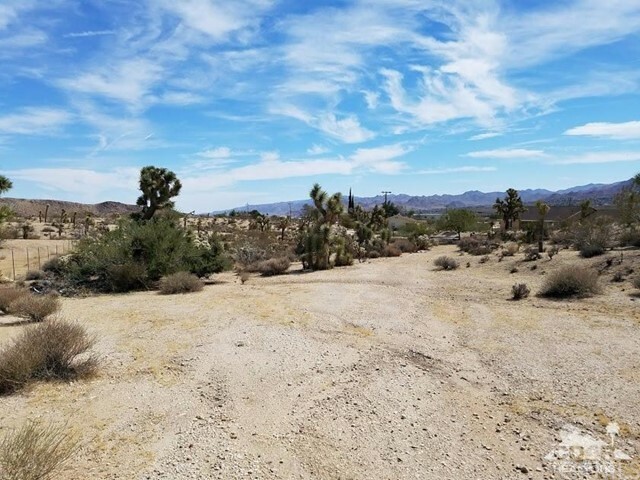 The lots are listed separately, for $14,000 each, but are being sold together. 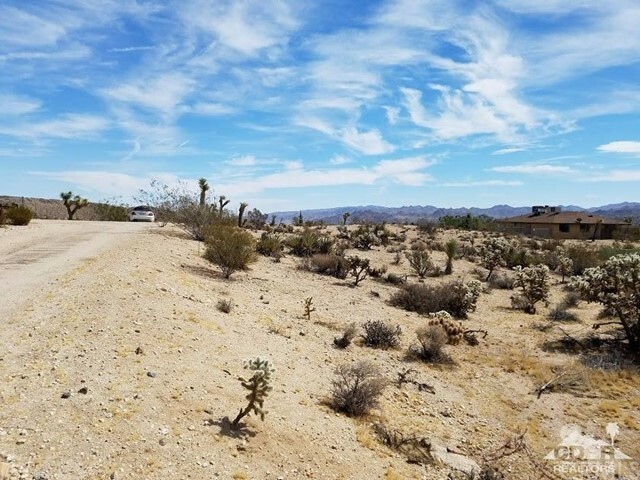 Total square feet for both lots is 48,788.